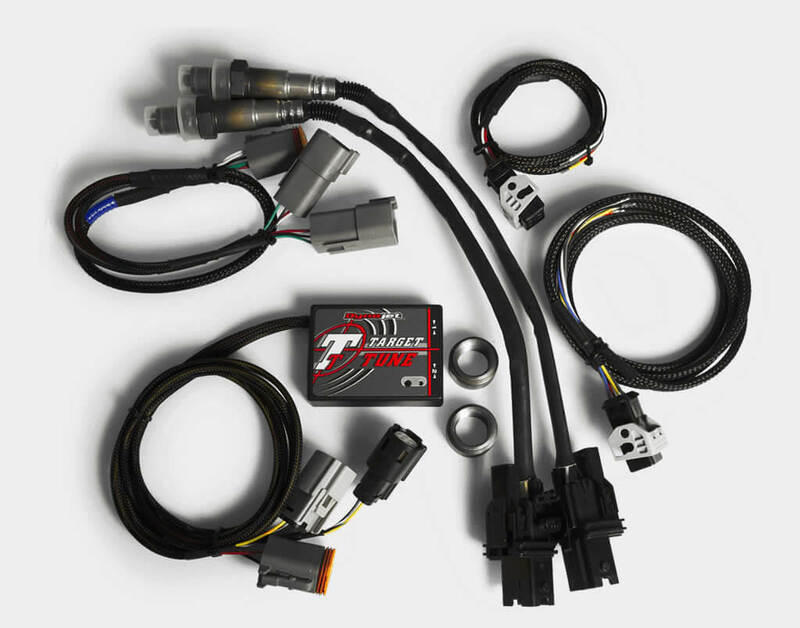 Dynojet’s new Target Tune is an exciting new product that can add a new dimension to your Harley-Davidson’s® ECM. 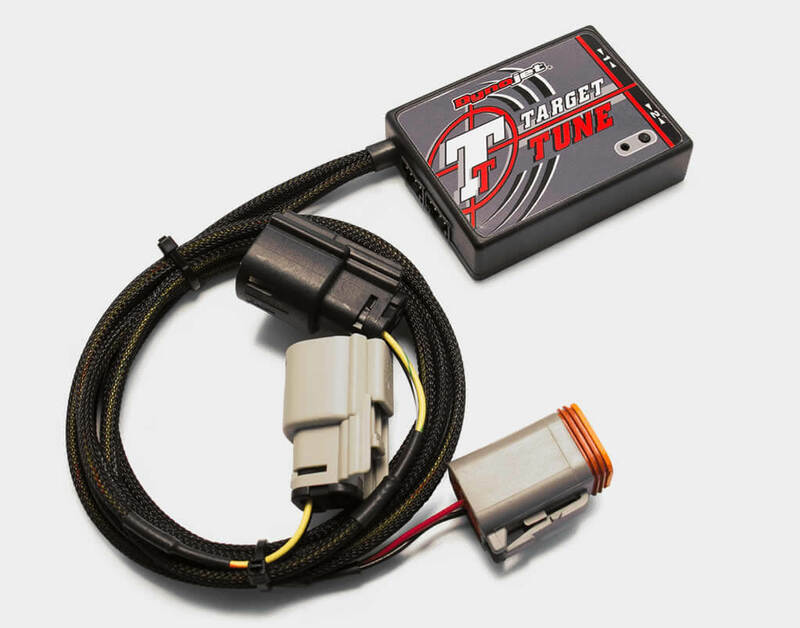 When paired with a Target Tune specific calibration flashed by a Power Vision, your ECM will run closed loop fuel control based on wideband O2 sensors. The Power Vision delivered calibration changes the coding in the ECM to “understand” the wideband signal (from Target Tune) and allows the ECM to accurately achieve the target AFR.